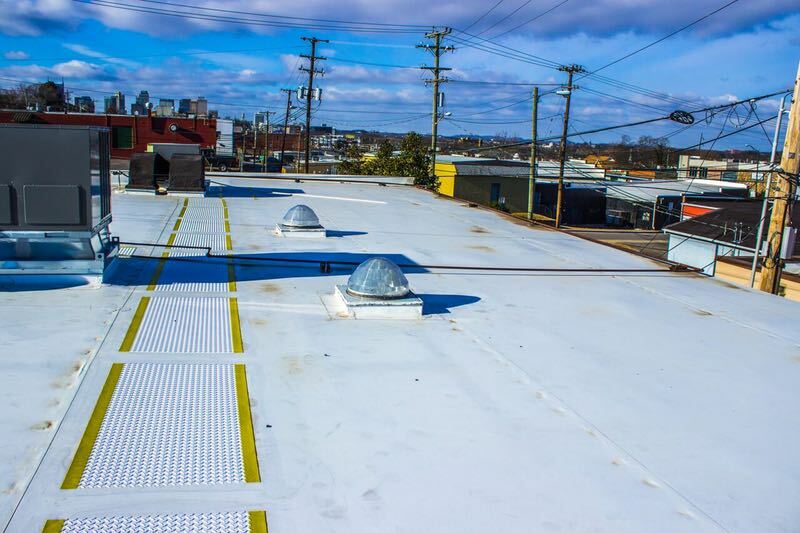 Flat roofs are found on residential homes and commercial properties. 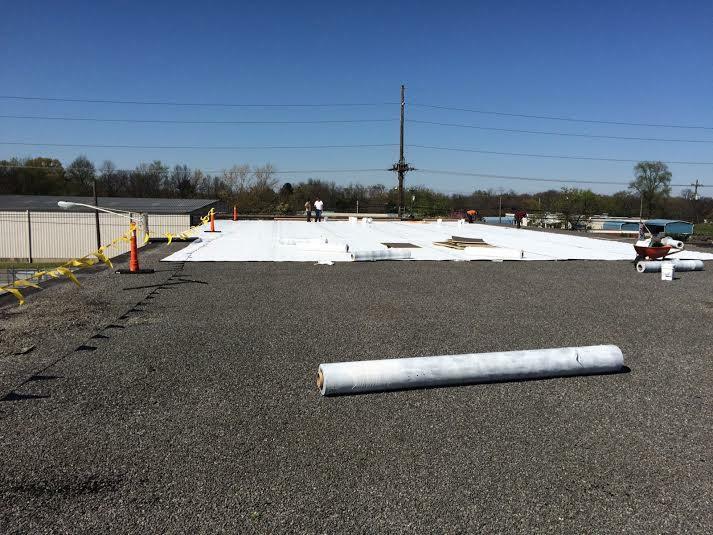 A properly installed flat roof will provide years of low maintenance protection and is an efficient roofing system. 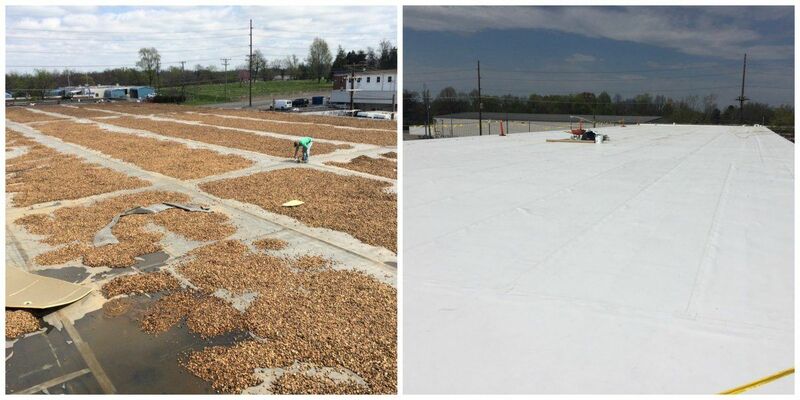 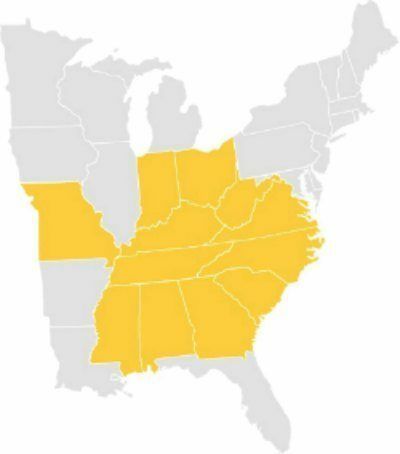 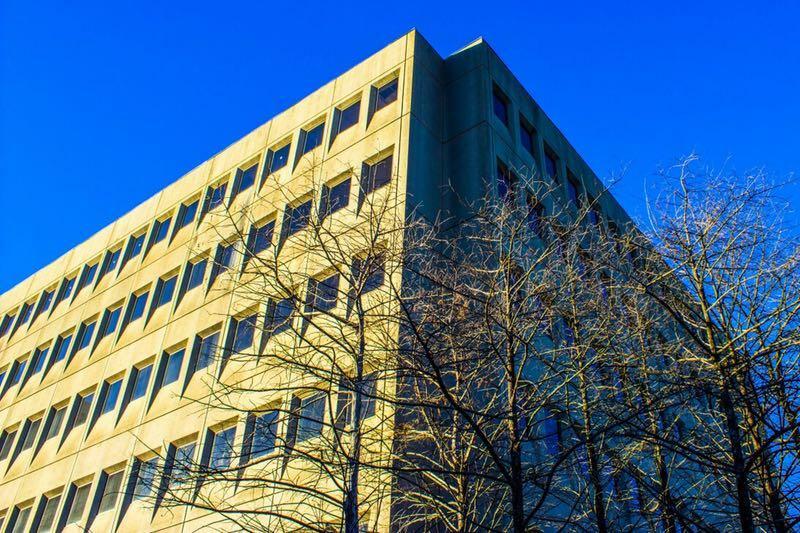 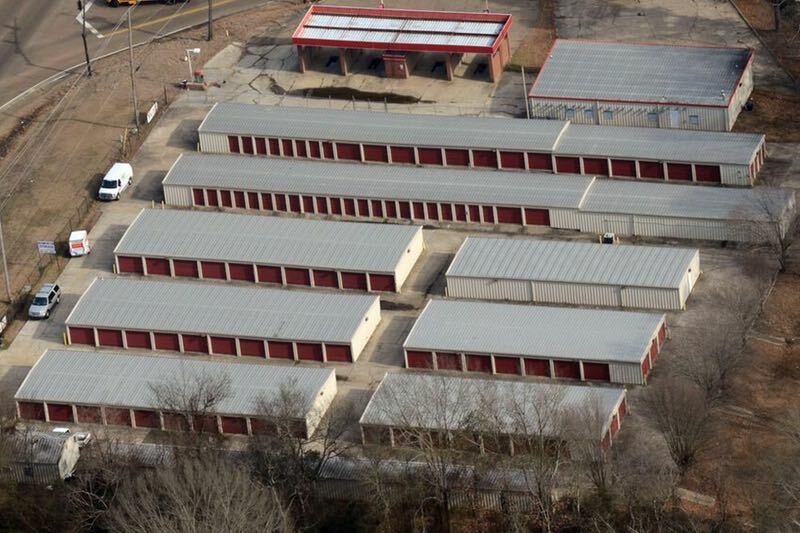 At Midsouth Construction, commercial roofing and residential roofer, we are certified with all major roofing manufacturers and are an authorized flat roof installer for Carlisle Syntec, GenFlex, Mule Hide and GAF commercial division. 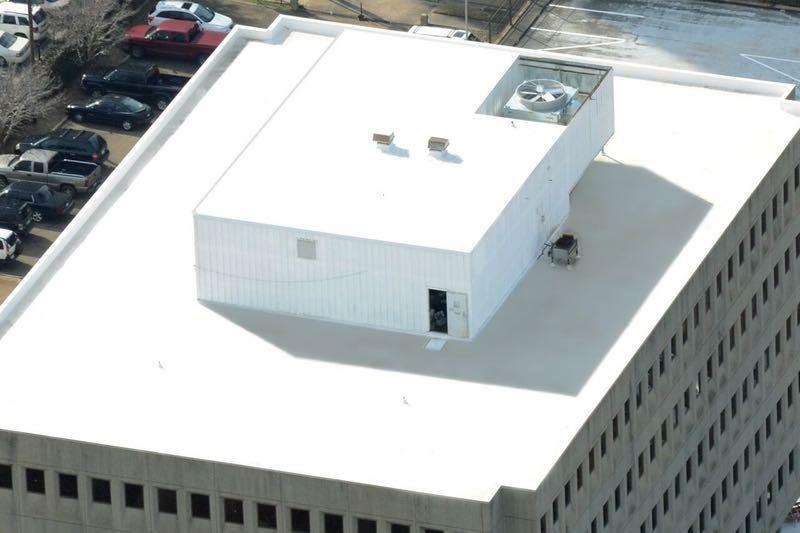 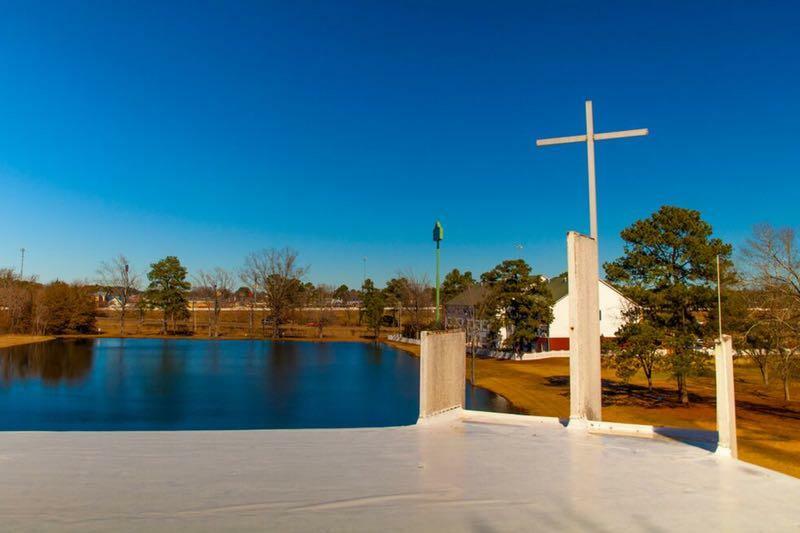 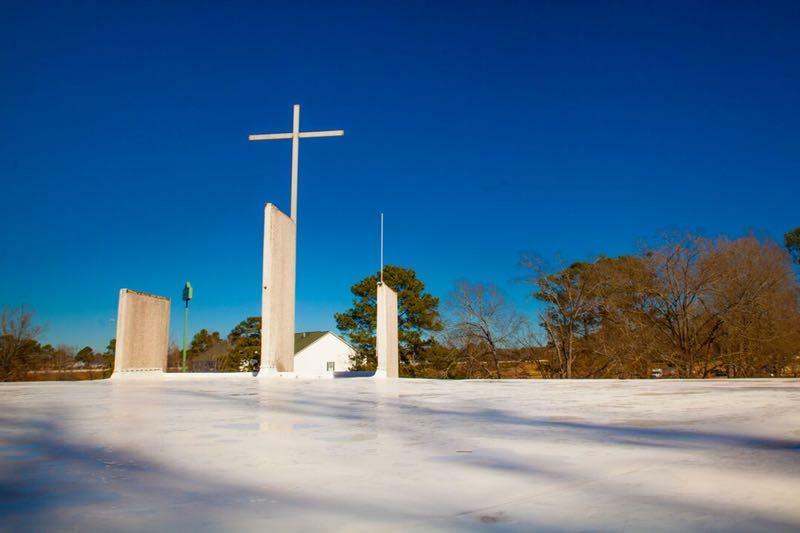 Take a few minutes to view some of our flat roofs in our flat roofing portfolio. 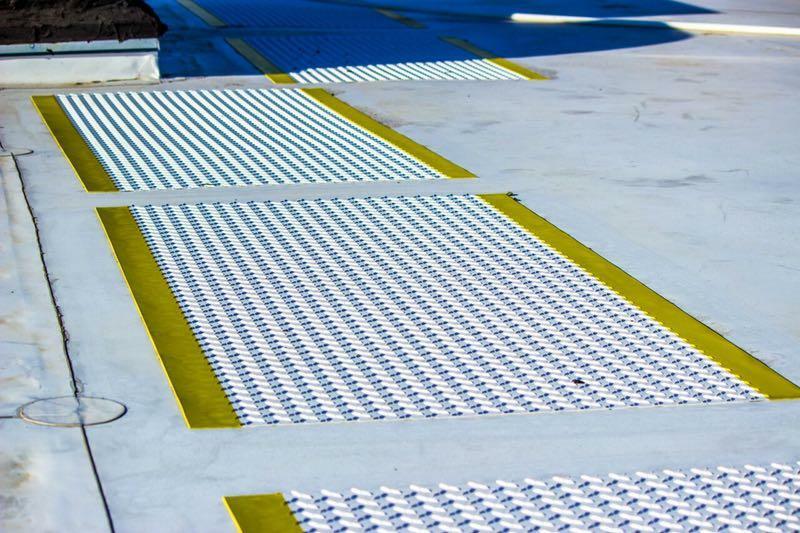 We would love speak with you to discuss your specific flat roof needs. 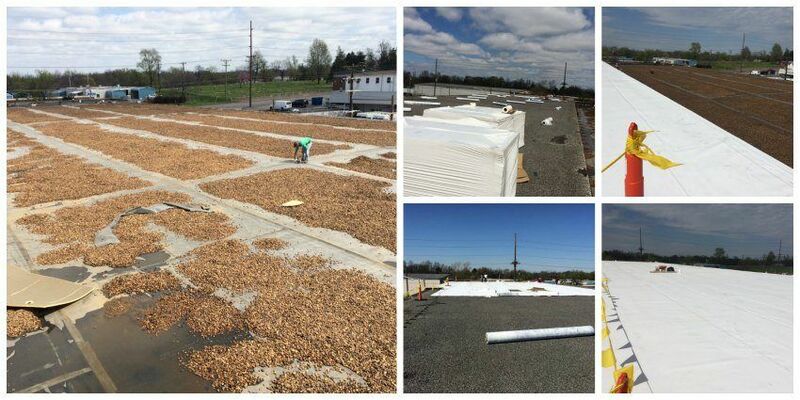 You will find our staff to be knowledgeable and professional with years of experience in the flat roofing industry. 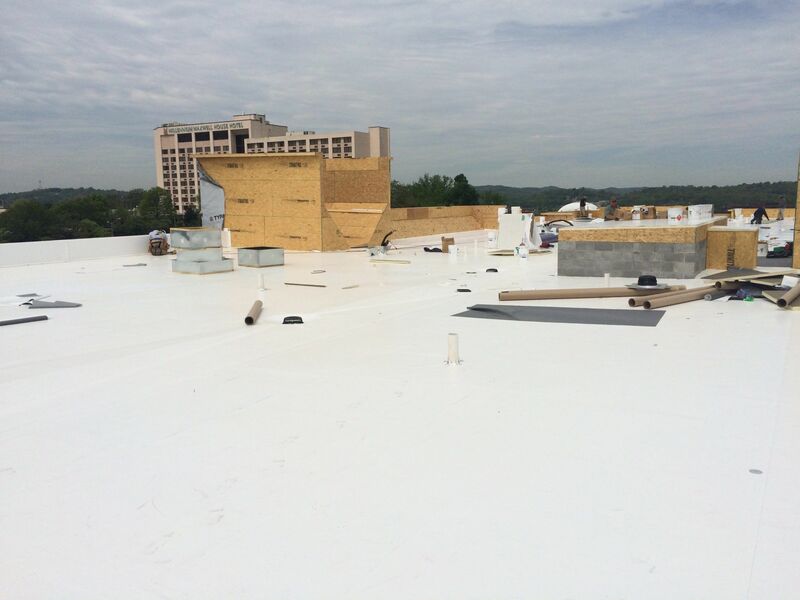 Every project that we undertake is unique and we understand that there is no one size fits all approach to commercial roofing. 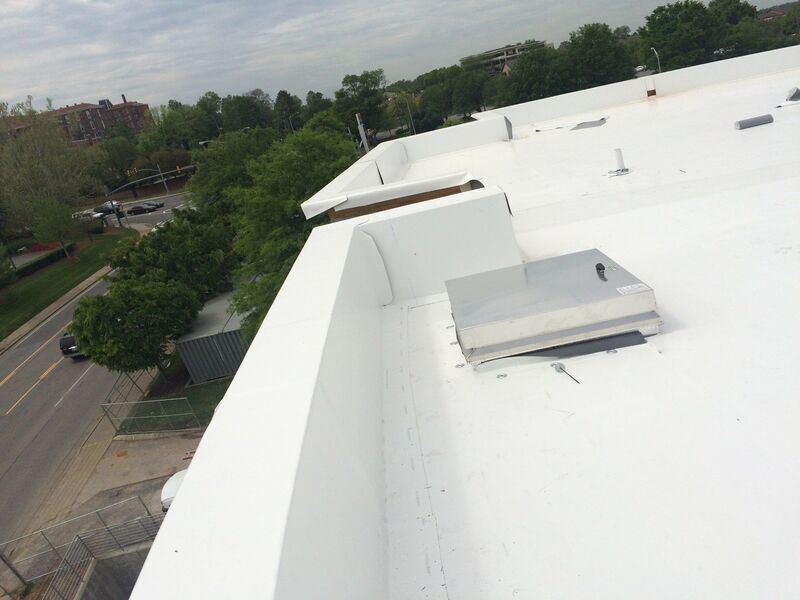 We offer flat roof maintenance programs, flat roof inspections, free estimates and can even work as your advocate with your insurance carrier if we feel that your flat roof has sustained storm damage that is covered by insurance. 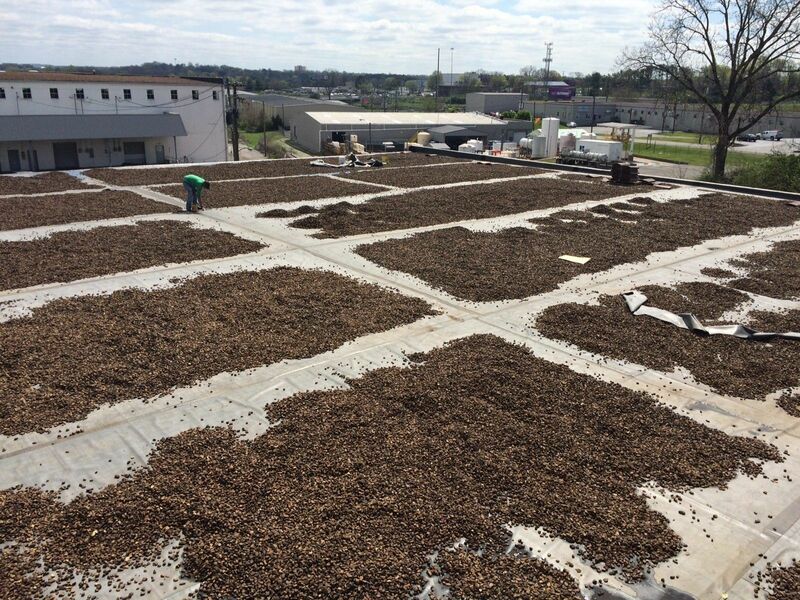 Most people refer to this as a tar and gravel roof. 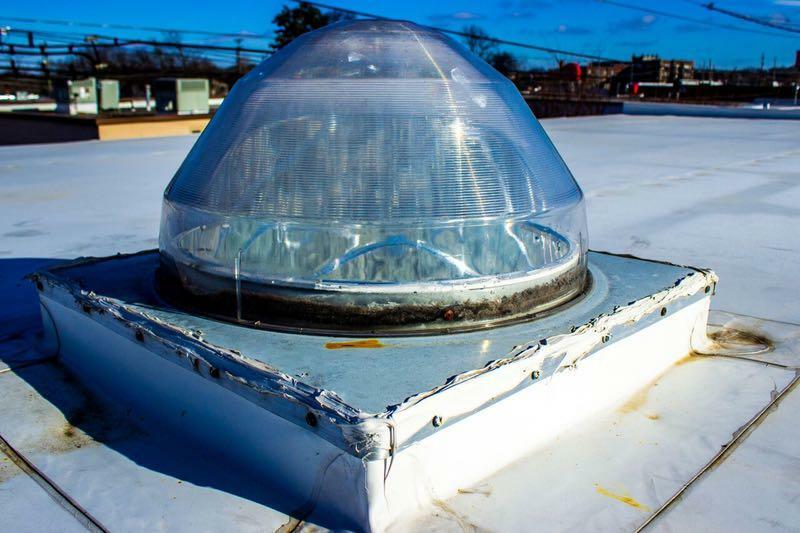 It is often used for areas where windows or a deck overlooks the roof. 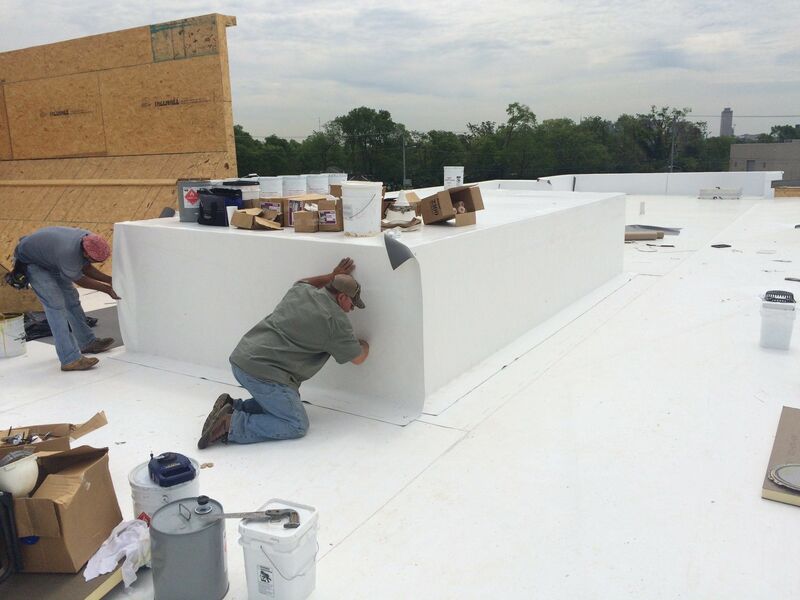 A BUR roof is extremely heavy and may require extra support. 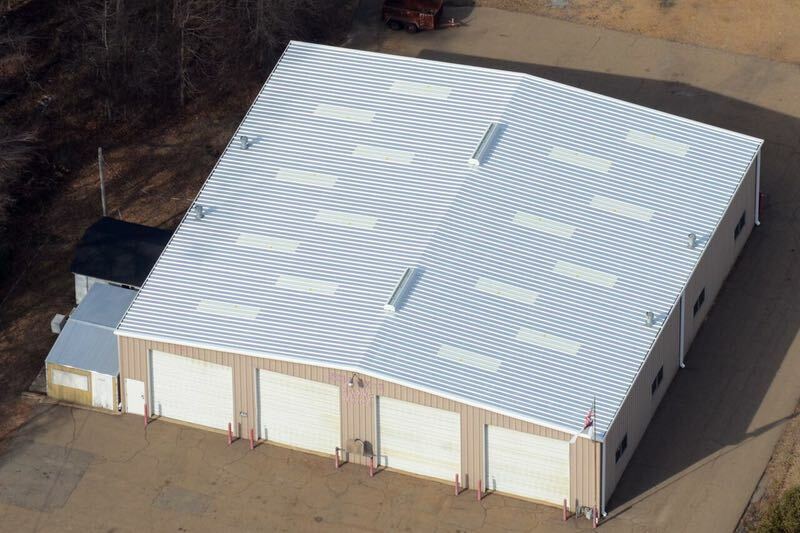 Usually referred to as a Mod-Bit roof. 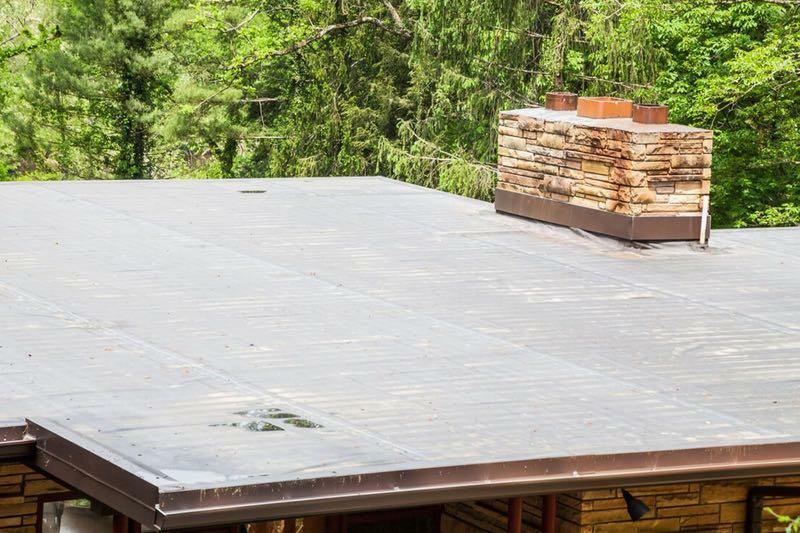 This type of roof is a single-ply flat roof. 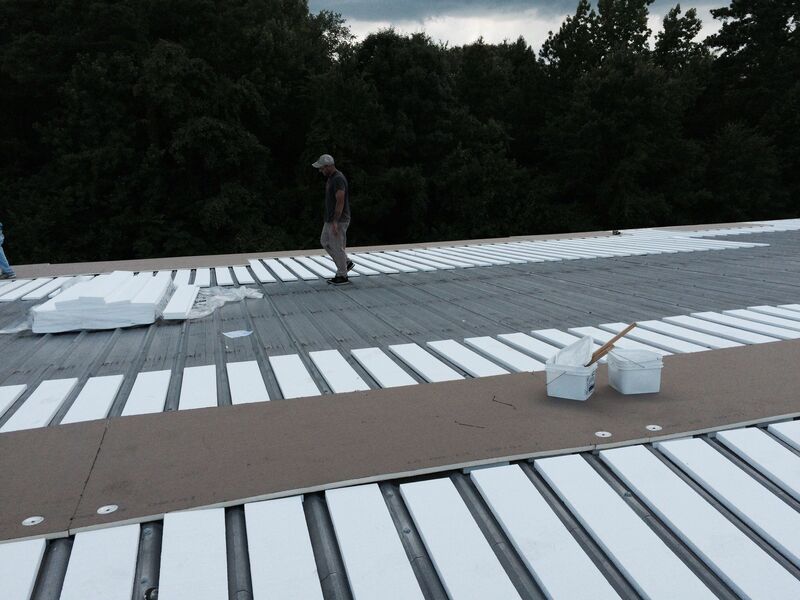 Older Modified Bitumen roofs were applied with a heated adhesive system. 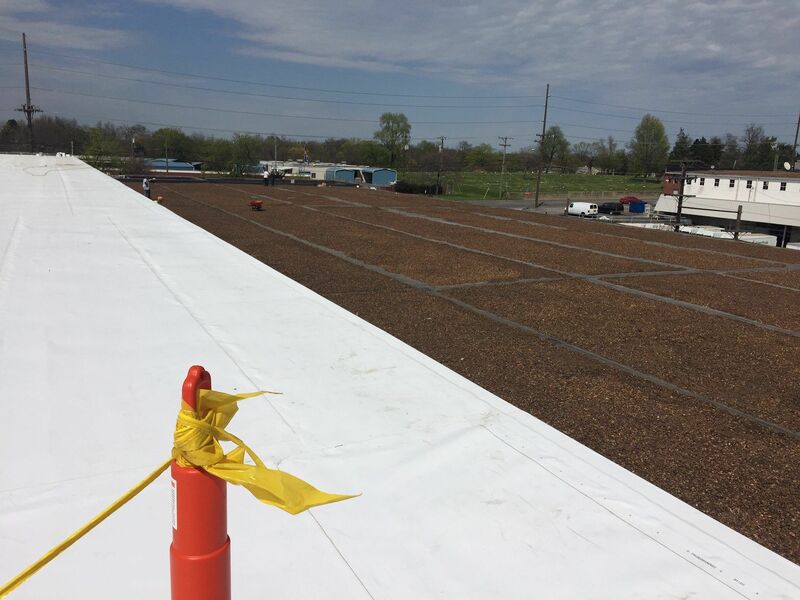 Newer modified bitumen roofs are installed with a peel and stick application. 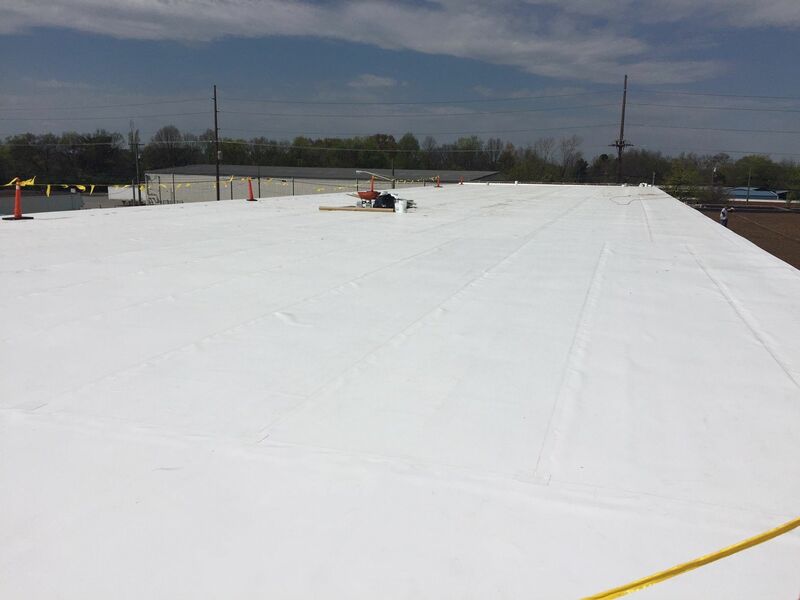 Rubber Roofing is referred to as EPDM which is short for the ethylene propylene diene monomer. 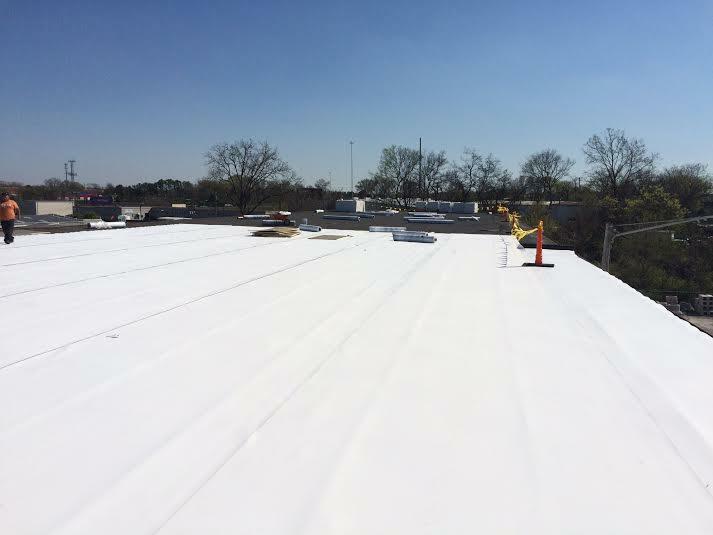 An EPDM roof is extremely durable and is designed to resist damage from strong UVA sunlight. 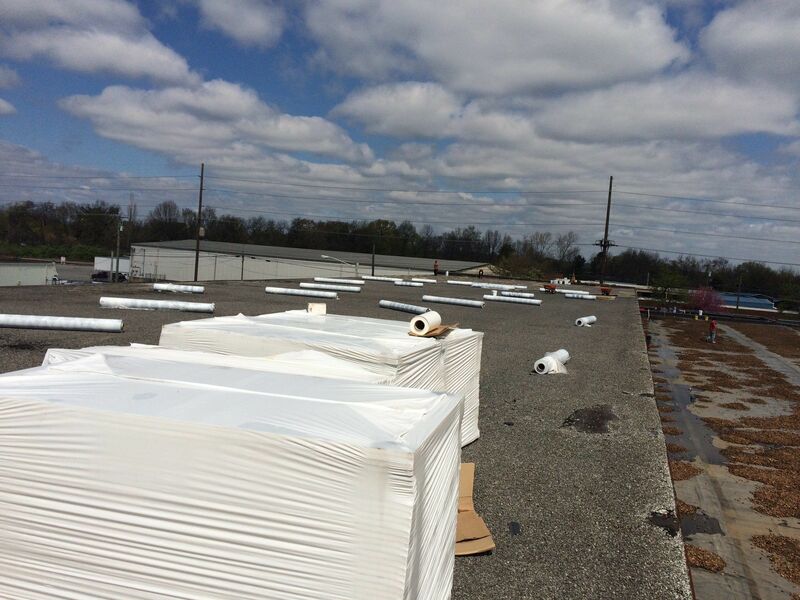 A TPO roof is probably the most popular type of flat roofing system installed today. 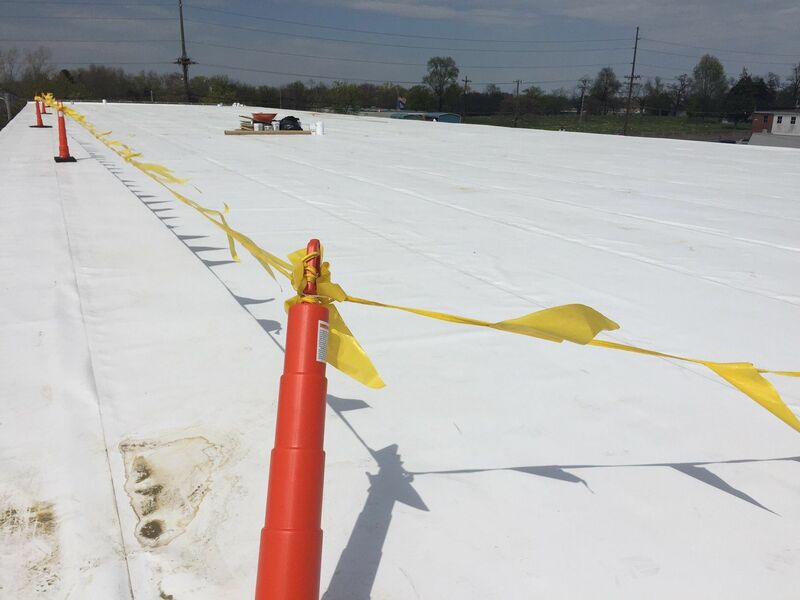 TPO or Thermoplastic Roofing System provides a durable, long lasting roofing system that reduces the need for roof repairs. 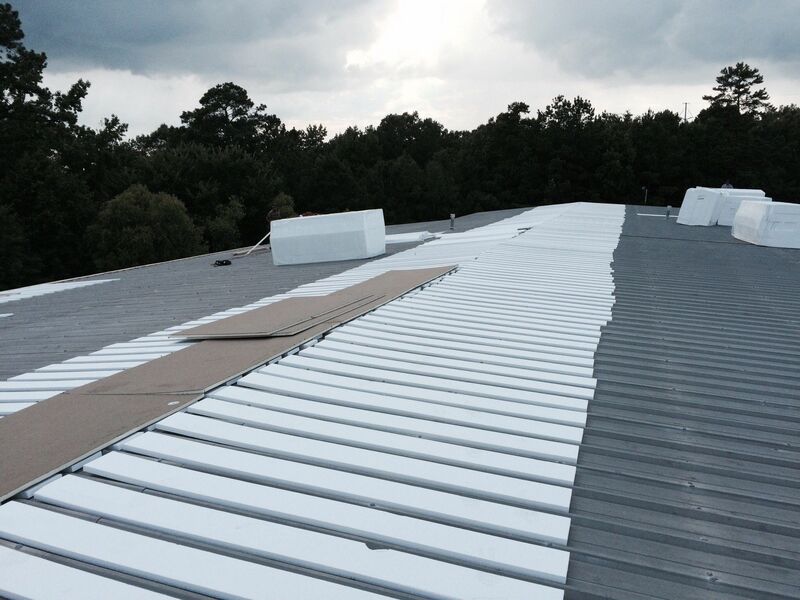 They are cost efficient the install and also reduce cooling cost due to the light color of the roofing material.